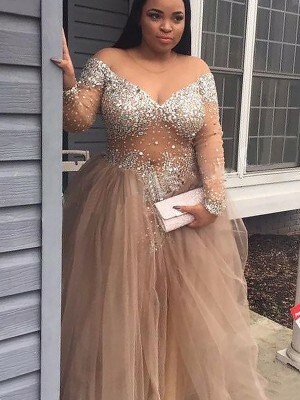 Dress was gorgeous and fitted well. The dress is good for the price. I am very happy with my purchase! 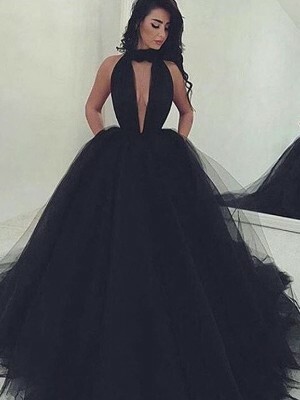 Can I see some photos of the dress actually made? 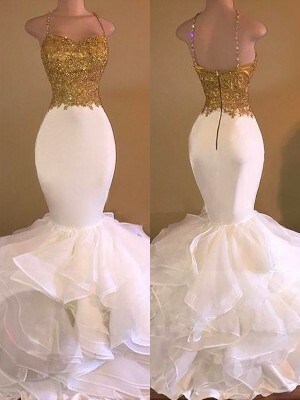 My neice got married in this dress last weekend. 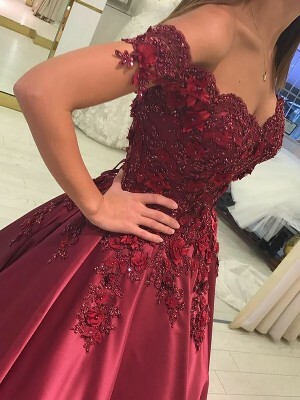 I absolutely love my dress! 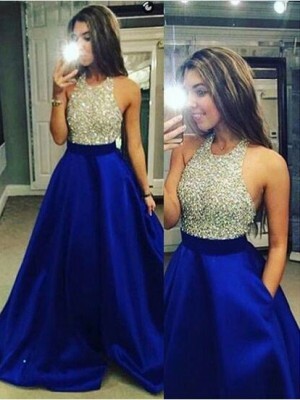 Bought it with some hesitation but thought if it isn't right, it didn't cost much to begin with and alterations could be made or a new dress bought. However, it is absolutely beautiful. It is exactly if not better than the image. I love it. 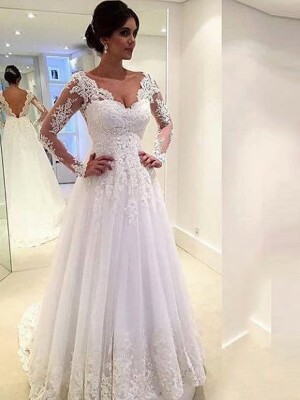 the wedding dress is very good and i love it.